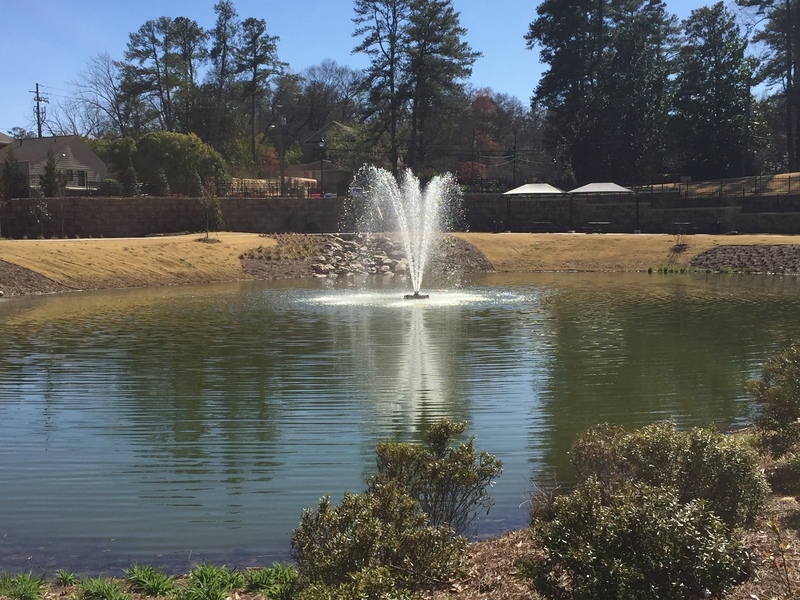 SESWA is dedicated to stormwater professionals and exists to increase local government's capacity in stormwater management, finance and regulatory compliance throughout the southeast. Our basic purpose is simple — to help stormwater professionals in both the public and private sectors avoid having to “reinvent the wheel” each time a new project or initiative is undertaken. For a list of services visit the services page. SESWA's boundaries are co-terminous with EPA Region 4 and include the states of Alabama, Florida, Georgia, Kentucky, Mississippi, North Carolina, South Carolina and Tennessee. There are three categories of organizational members. City of Sandy Springs, GA Marsh Creek, Photo Submitted by WK Dickson & Co.